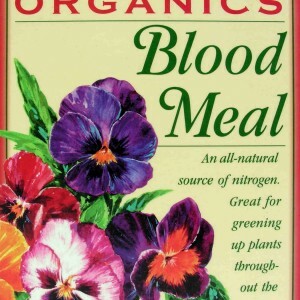 There are several nutrients all plants need to survive that they generally absorb from the soil, water, or air. Six of these are referred to as macronutrients because they are needed in large quantities: nitrogen, potassium, phosphorous, magnesium, calcium, and sulfur. The first three, which plants need the most of, are primary macronutrients, while the latter three are secondary. 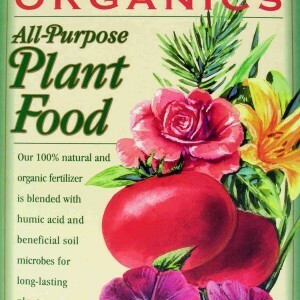 Each of these nutrients is used by the plant to accomplish different needs. Phosphorous is used in photosynthesis and in the formation of plant products like oils and starches. 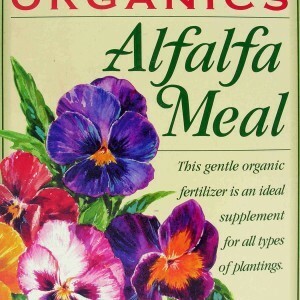 It is also important in rapid plant growth, helping stimulate blooming and root development. Furthermore, it plays a part in increasing plants’ strength and ability to withstand stress. Because it’s so necessary for so many plant processes, available phosphorous in the soil is often depleted quickly and must be replaced by fertilizers. 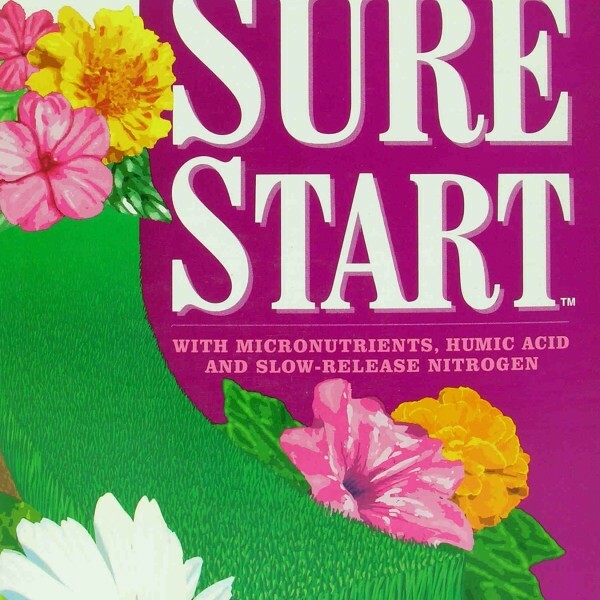 Sure Start is very high in phosphorous, providing plants with the nutrient most needed for rapid growth and root expansion. 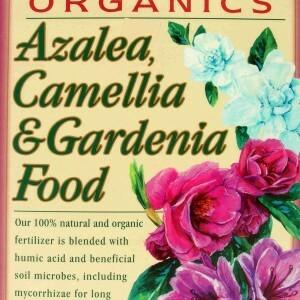 This enables young plants to grow quickly and develop a sturdy root system, improving the plants’ ability to reach and absorb other nutrients from the soil. 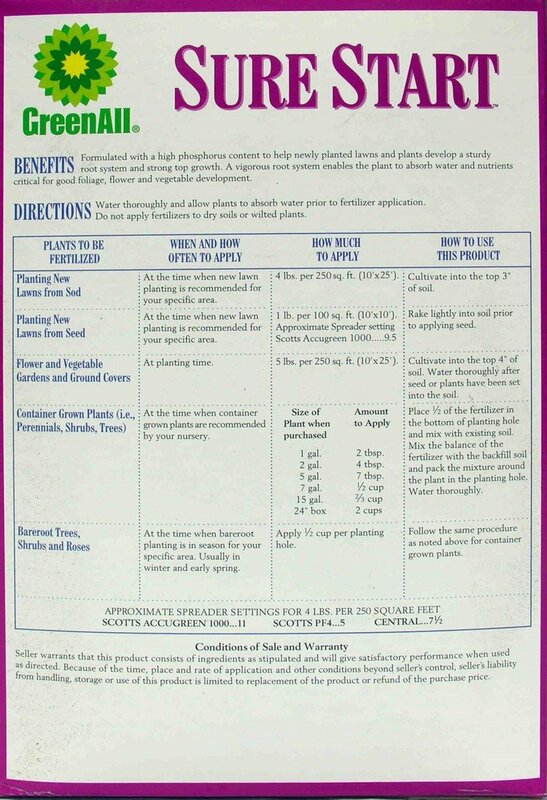 Sure Start must be applied to the soil around the plants at planting time, and needs to be worked into the top three or four inches of soil with a rake or trowel. 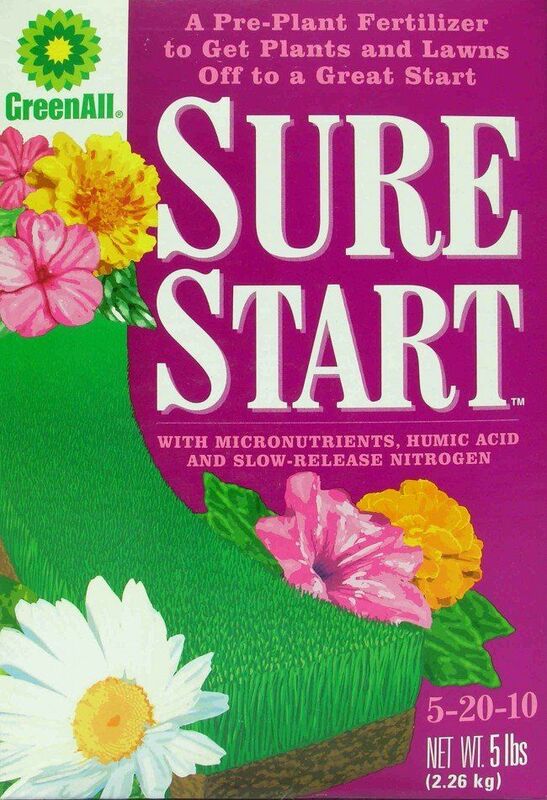 Plants and soil should be generously watered before application of Sure Start. Alex, 1# of Sure Start for every 25 square feet. 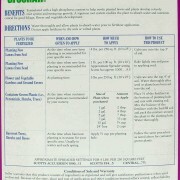 The box says 1 to 3 teaspoons per plant depending on the size of the plant.